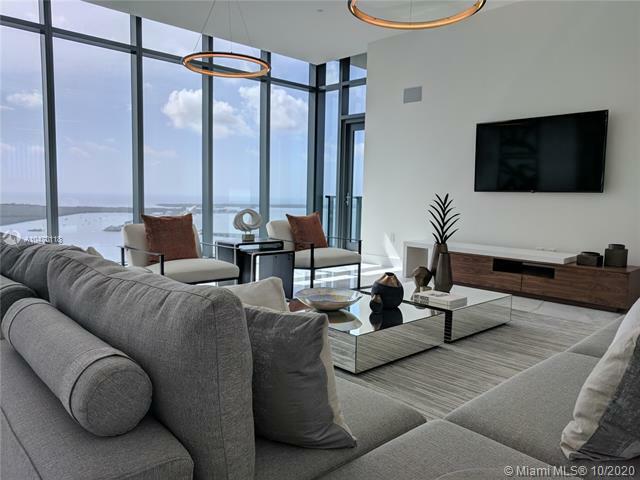 Penthouse Properties, Penthouse Condos, Penthouses, Miami Penthouse Condos, Fort Lauderdale Penthouse Condos, South Beach Penthouse Condos, Miami Beach Penthouse Condos, Downtown Miami Penthouse Condos, Miami Penthouses. Now is the perfect time to invest in the home of your dreams in Miami. The high-end luxury real estate market in South Florida is growing at an unprecedented pace. This is a great opportunity to purchase new penthouse properties which will do well in the long term due to limited inventory. There is nothing higher than the penthouse! 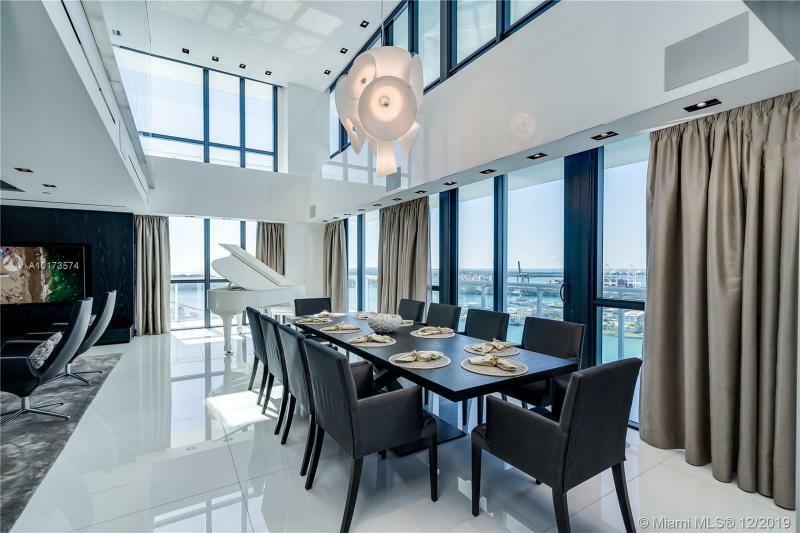 Below you will see an active listing of penthouse properties available in South Florida. This list is updated daily. 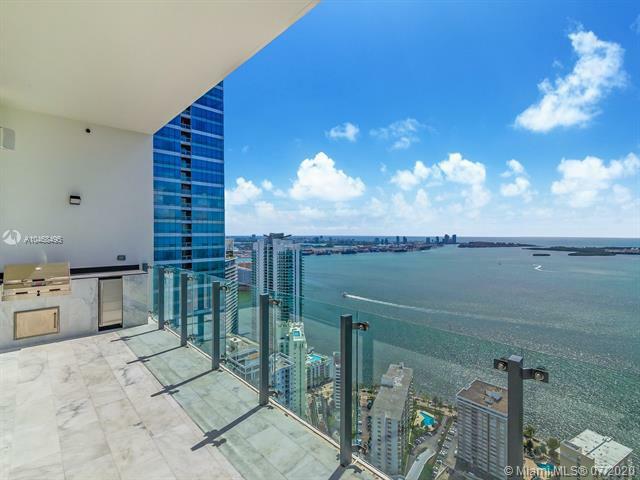 For showings call Samir Patel - the luxury penthouse and real estate broker of Patel Real Estate, Inc. at 305-503-6183. 4 Beds and 7 Baths in 9145 sq.ft. 4 Beds and 7.5 Baths in 8385 sq.ft. 6 Beds and 6.5 Baths in 9947 sq.ft. 6 Beds and 9.5 Baths in 10750 sq.ft. 6 Beds and 6 Baths in 10755 sq.ft. 6 Beds and 6 Baths in 10664 sq.ft. 6 Beds and 5.5 Baths in 10118 sq.ft. 6 Beds and 6 Baths in 8803 sq.ft. 4 Beds and 4 Baths in 5246 sq.ft. 5 Beds and 6 Baths in 5242 sq.ft. 4 Beds and 6.5 Baths in 7534 sq.ft. 4 Beds and 5.5 Baths in 6106 sq.ft. 4 Beds and 5.5 Baths in 5316 sq.ft. 4 Beds and 5.5 Baths in 3623 sq.ft. 4 Beds and 4.5 Baths in 5936 sq.ft. 4 Beds and 6.5 Baths in - sq.ft. 5 Beds and 5.5 Baths in 5350 sq.ft. 5 Beds and 5.5 Baths in 6111 sq.ft. 3 Beds and 3.5 Baths in 5798 sq.ft. 5 Beds and 5.5 Baths in 4856 sq.ft. 6 Beds and 8 Baths in 8434 sq.ft. 3 Beds and 3.5 Baths in 3265 sq.ft. 3 Beds and 3.5 Baths in 3128 sq.ft. 5 Beds and 5 Baths in 7878 sq.ft. 4 Beds and 4.5 Baths in 4507 sq.ft. 6 Beds and 7 Baths in 6200 sq.ft. 6 Beds and 7.5 Baths in 6200 sq.ft. 4 Beds and 4.5 Baths in 3705 sq.ft. 5 Beds and 6.5 Baths in 5700 sq.ft. 4 Beds and 4.5 Baths in 5000 sq.ft. 4 Beds and 3.5 Baths in 3278 sq.ft. 3 Beds and 3 Baths in 3725 sq.ft. 4 Beds and 5 Baths in 5000 sq.ft. 6 Beds and 6 Baths in 5000 sq.ft. 3 Beds and 4.5 Baths in 4611 sq.ft. 3 Beds and 4.5 Baths in 2933 sq.ft. 5 Beds and 5.5 Baths in 5775 sq.ft. 4 Beds and 4.5 Baths in 3022 sq.ft. 4 Beds and 4.5 Baths in 3979 sq.ft. 4 Beds and 4.5 Baths in 3960 sq.ft. 4 Beds and 6 Baths in 4630 sq.ft. 6 Beds and 6.5 Baths in 5402 sq.ft. 6 Beds and 7.5 Baths in 7585 sq.ft. 6 Beds and 6 Baths in 6422 sq.ft. 3 Beds and 3.5 Baths in 2538 sq.ft. 5 Beds and 5.5 Baths in 4211 sq.ft. 3 Beds and 3.5 Baths in 2898 sq.ft. 2 Beds and 2 Baths in 2123 sq.ft. 3 Beds and 3.5 Baths in 2200 sq.ft. 6 Beds and 6.5 Baths in 4549 sq.ft. 5 Beds and 5.5 Baths in 5241 sq.ft. 3 Beds and 3.5 Baths in 2378 sq.ft. 3 Beds and 3.5 Baths in 3284 sq.ft. 4 Beds and 4.5 Baths in 4446 sq.ft. 3 Beds and 2.5 Baths in 2686 sq.ft. 3 Beds and 3.5 Baths in 2699 sq.ft. 4 Beds and 5.5 Baths in 5880 sq.ft. 3 Beds and 3.5 Baths in 2352 sq.ft. 3 Beds and 3 Baths in 1907 sq.ft. 4 Beds and 5.5 Baths in 4910 sq.ft. 4 Beds and 6.5 Baths in 4955 sq.ft. 6 Beds and 6 Baths in 4500 sq.ft. 4 Beds and 4.5 Baths in 2915 sq.ft. 4 Beds and 3.5 Baths in 2884 sq.ft. 3 Beds and 5 Baths in - sq.ft. 4 Beds and 4.5 Baths in 3998 sq.ft. 6 Beds and 7.5 Baths in 5260 sq.ft. 4 Beds and 4.5 Baths in 4303 sq.ft. 4 Beds and 4.5 Baths in 3646 sq.ft. 4 Beds and 5.5 Baths in 3528 sq.ft. 5 Beds and 5.5 Baths in 4539 sq.ft. 4 Beds and 4.5 Baths in 4173 sq.ft. SUNNY ISLES BEACH: The Description of this property is unavailable. Please contact us for more information. 3 Beds and 4.5 Baths in 3793 sq.ft. 3 Beds and 4.5 Baths in 2538 sq.ft. 5 Beds and 5.5 Baths in 4489 sq.ft. 2 Beds and 2.5 Baths in 2232 sq.ft. 8 Beds and 8 Baths in 8509 sq.ft. 2 Beds and 2 Baths in 1785 sq.ft. 4 Beds and 4.5 Baths in 3296 sq.ft. 4 Beds and 4.5 Baths in 4004 sq.ft. 2 Beds and 2 Baths in 1694 sq.ft. 4 Beds and 4.5 Baths in 3070 sq.ft. 4 Beds and 3.5 Baths in 3500 sq.ft. 4 Beds and 4.5 Baths in 3198 sq.ft. 4 Beds and 4.5 Baths in 3182 sq.ft. 3 Beds and 3 Baths in 1980 sq.ft. 3 Beds and 3 Baths in 2010 sq.ft. 4 Beds and 5.5 Baths in 2832 sq.ft. 2 Beds and 3.5 Baths in 3165 sq.ft. 3 Beds and 3.5 Baths in 2951 sq.ft. 4 Beds and 4.5 Baths in 2838 sq.ft. 3 Beds and 3.5 Baths in 2244 sq.ft. 3 Beds and 3 Baths in 1940 sq.ft. Source: Southeast Florida MLS. Data updated 04/21/2019 at 2:47 PM. The data relating to real estate for sale on this web site comes in part from the participating Associations/MLS's in the Southeast Florida Regional Multiple Listing Service cooperative agreement – The information being provided is for consumers' personal, non–commercial use and may not be used for any purpose other than to identify prospective properties consumers may be interested in purchasing. Use of search facilities of data on the site, other than a consumer looking to purchase real estate, is prohibited. Information is deemed reliable but not guaranteed. Copyright 2015, Participating Associations/MLS's in the SEFMLS – Realtor Association of Greater Miami and the Beaches, Realtor Association of Greater Ft. Lauderdale, Realtor Association of Miami–Dade County, Northwestern Dade Association of Realtors, South Broward Board of Realtors. All rights reserved.